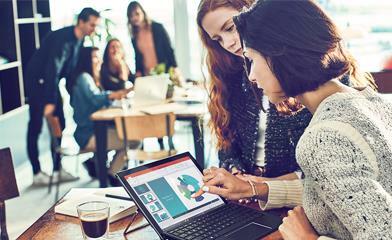 Microsoft 365 Business will be available in public preview on August 2, 2017. It will become generally available on a worldwide basis in the fall (CYQ3) of 2017, priced at US $20 per user, per month. We are incredibly enthusiastic about Microsoft 365 and how it will help customers and partners drive growth and innovation. To learn more about Microsoft 365, please visit Microsoft.com/Microsoft-365.